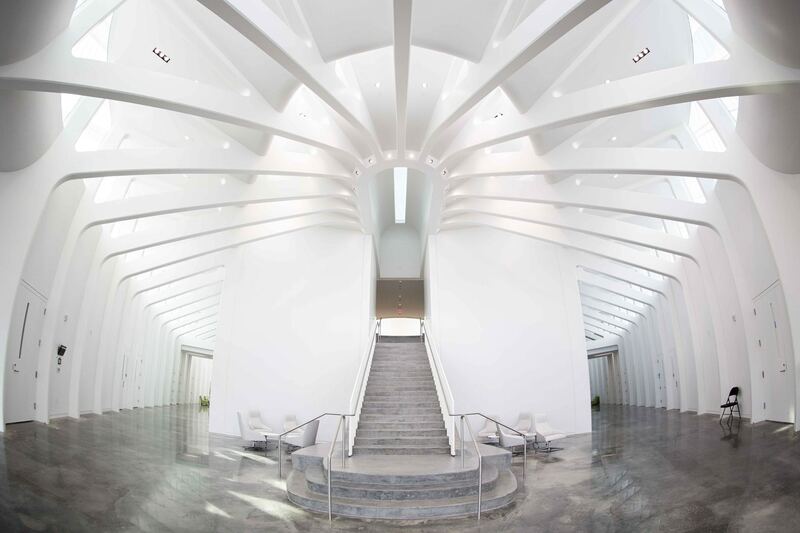 NuJak partnered with Skanska USA to provide construction management services for the Florida Polytechnic University project. 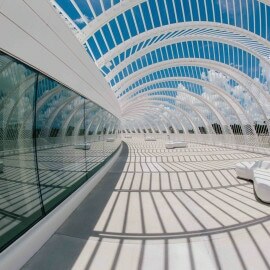 Florida Polytechnic University, located in Lakeland, FL, is the state’s 12th public university focused on science, technology, engineering and mathematics (STEM) disciplines. 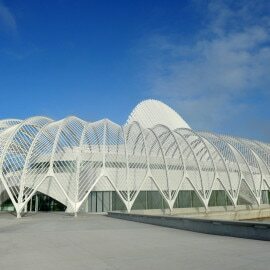 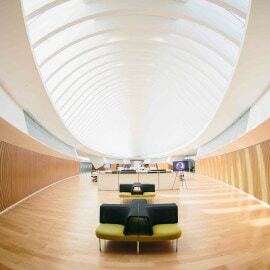 Designed by internationally renowned architect Dr. Santiago Calatrava, the Innovation, Science, and Technology (IST) building is the focal point of the university. 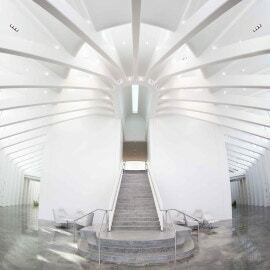 The 162,000-square-foot, white-domed IST Building is a moveable and functional work of art. 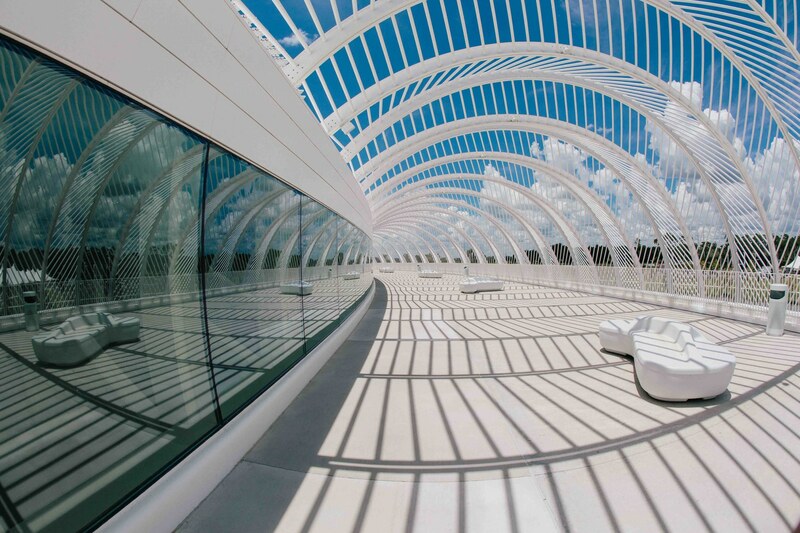 It features a distinctive louvered roof system that adjusts with the sun’s angle and is surrounded by a ring of curved metal pergolas that shade its outer terrace and walkways. 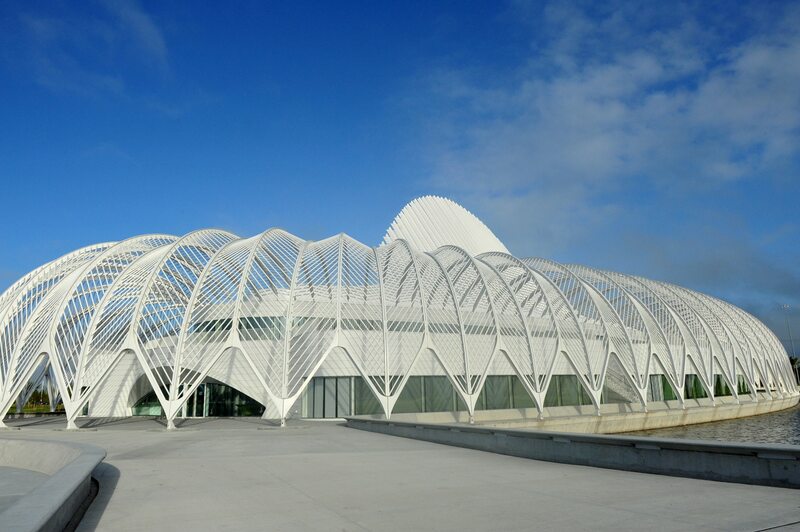 The IST building houses 26 classrooms, the Aula Magna auditorium, faculty and administrative offices, an 11,000-square-foot Commons area and 11 innovation labs – including a Supercomputing Lab, Cyber Gaming & Digital Media Lab, Visualization and Technology Collaboration (VTC) Robotics Lab, Rapid Application Development (RAD) Makerspace Lab, Cyber Security Lab, Big Data & Health Informatics Lab and Entrepreneurship Lab – where students are able to get hands-on experience with the latest technology. 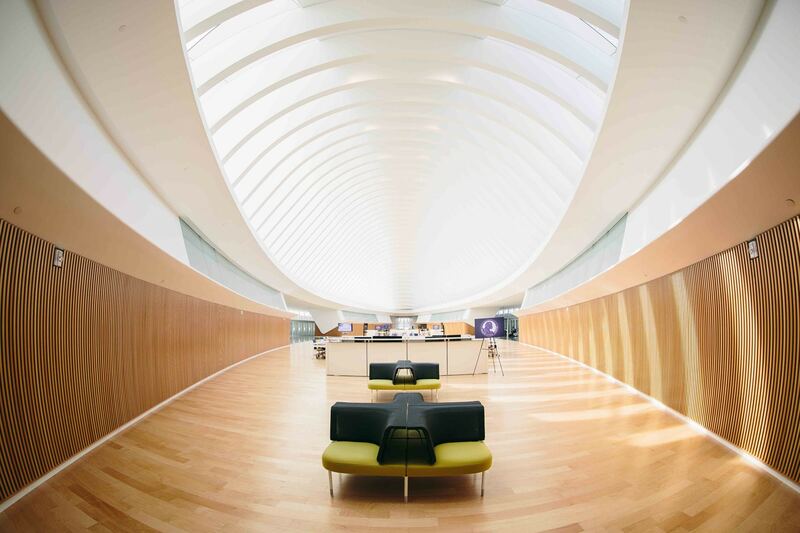 To date, the Innovation, Science, and Technology (IST) building has earned more than 20 architectural and engineering awards since its completion and been featured in numerous publications.